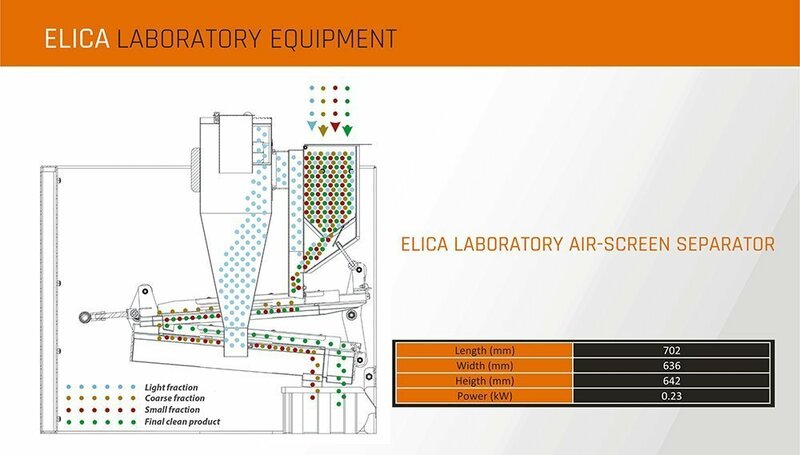 ELICA Laboratory Air screen separator is intended to recreate the work of ELICA Cleaners. Equipped with 2 decks of sieves and an aspiration system, laboratory workers are able to run tests of grain which will be processed at the processing line. 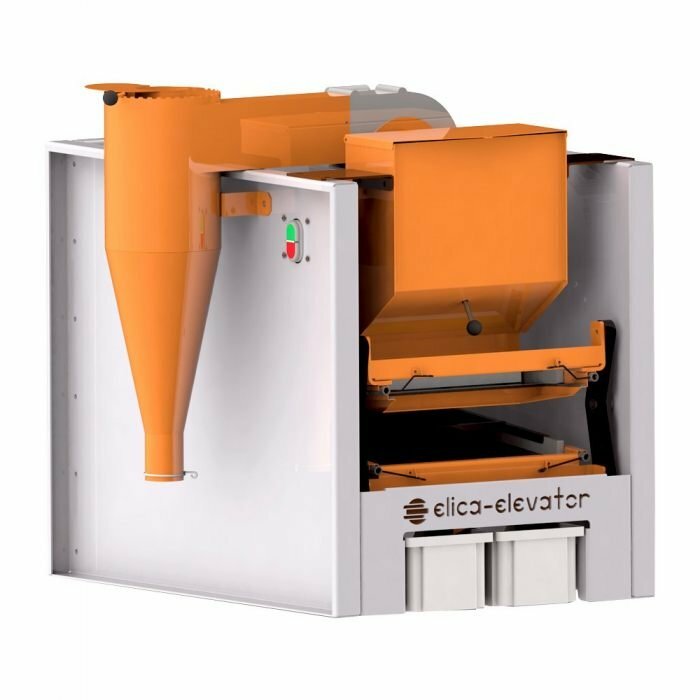 ELICA Laboratory Air screen separator is intended to recreate the work of ELICA Cleaners. Equipped with 2 decks of sieves and an aspiration system, laboratory workers are able to run tests of grain which will be processed at the processing line. 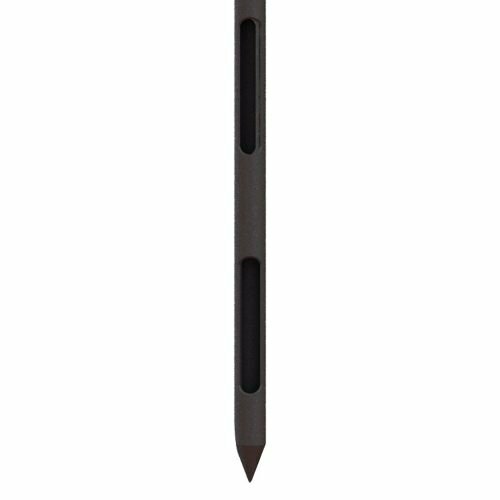 The machine separates the good product from the large and small fraction, while the aspiration separates the light fraction.